Only a small number of people currently holding real estate licenses actually buy or sell real estate. 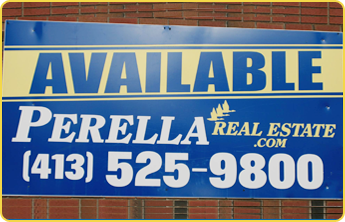 Carl Perella, owner of Perella Real Estate.Com, has established an innovative way for anyone who has a valid Massachusetts real estate license to earn extra money. Your clients, neighbors, and family and friends already ask you for advice. Why send them to someone else and let that other person profit from your referral?